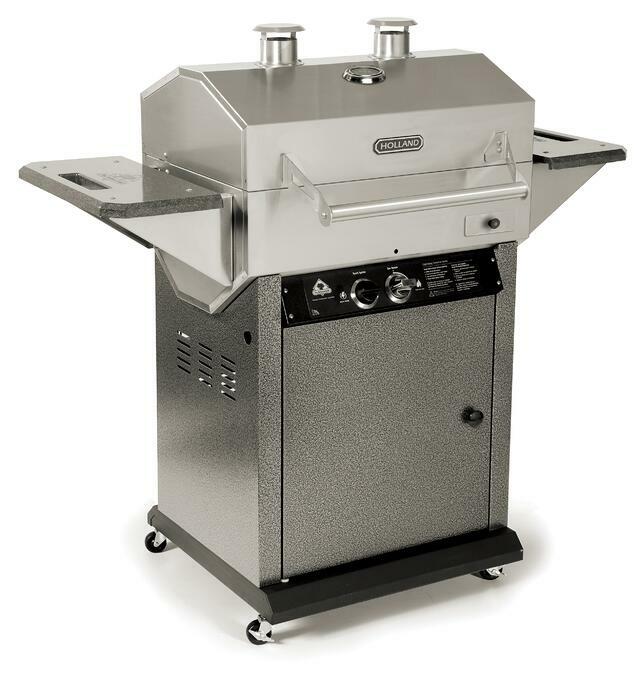 The Holland Grill is not an “ordinary” gas grills. Made right here in the USA. 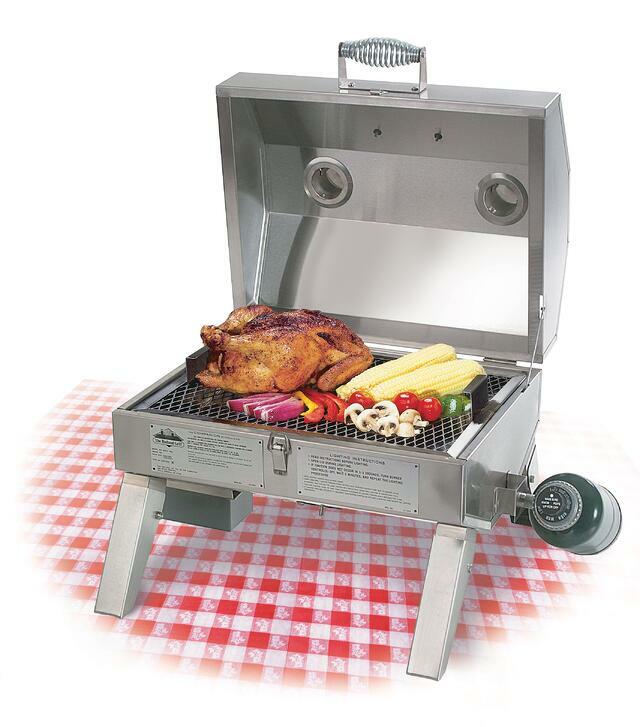 Food cooks better and the grill is easier to use than any other gas grill. 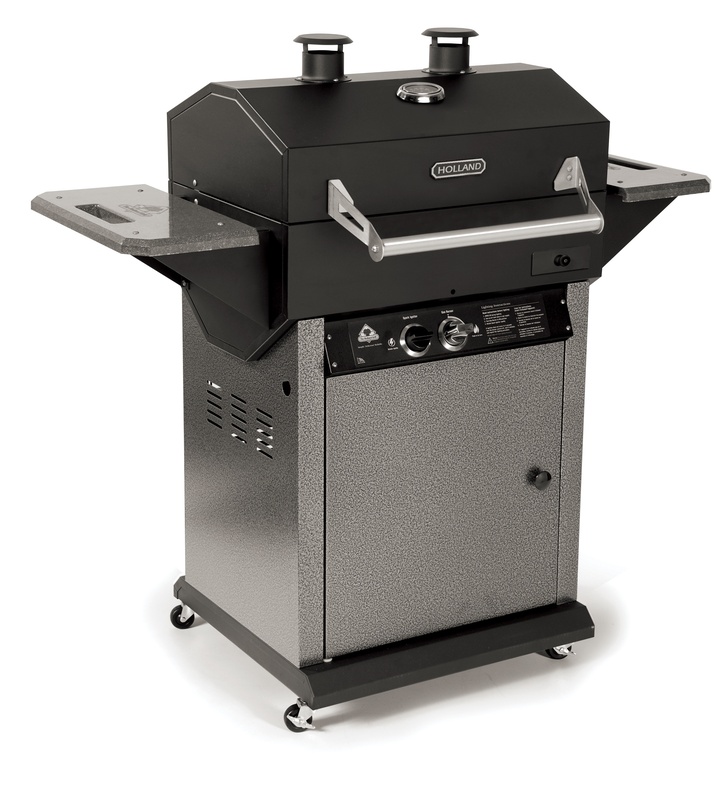 Many have tried to copy the unique indirect grilling system, but none have succeeded. 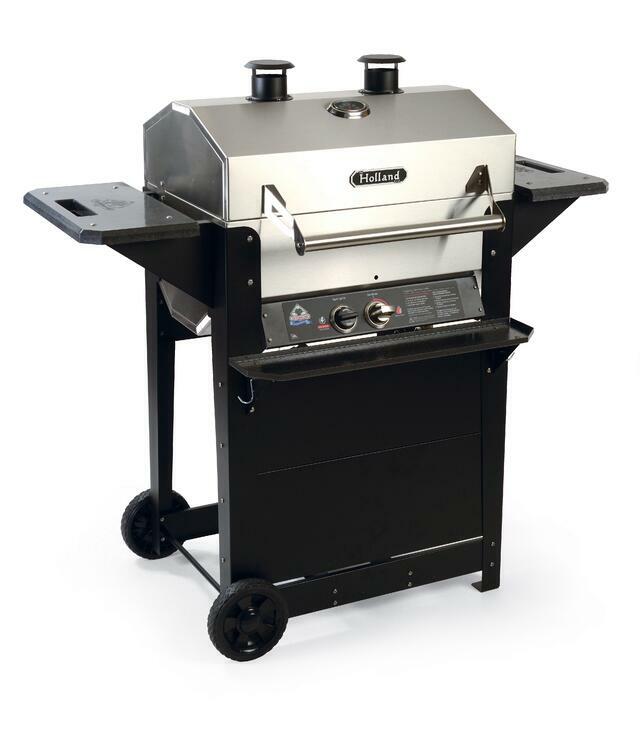 If you are looking for a gas grill that’s easy to use and grills the most tender, juicy food you will ever taste, look no further than the Holland Grill. Great food, no flare-ups and hassle-free grilling. And remember – if you’re lookin’, you’re not cooking! Exclusive patented Holland Grill system prevents flare-ups. Holland's drip pan is between the food and the flame - so food can't catch on fire. Drippings strike the drip the pan and sizzle, giving the food its distinctive Holland Grill flavor.